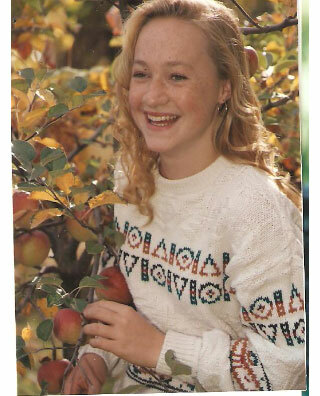 KayKiSpeaks.com: WATCH: Rachel Dolezal Speaks Out on TODAY "I identify as Black"
WATCH: Rachel Dolezal Speaks Out on TODAY "I identify as Black"
Rachel Dolezal has been in the news for days. She's a white woman who has been living as a black woman. 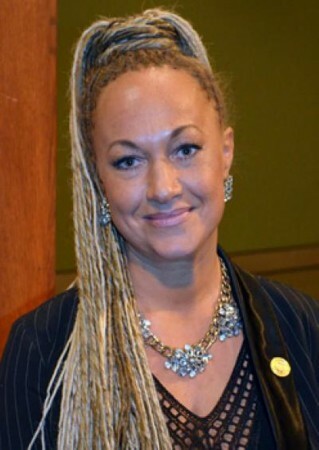 In her own words, she identifies as black. The conversation has exploded for so many reasons centering around how different her life experiences have played out because of her choice to live as a black woman. She's made a lot of moves in her personal life and career that she absolutely couldve made as a white woman, now those moves are questioned because of her little lie. Rachel has created an incredible conversation around what people are terming, transracial. This broad conversation had her name trending for days. People want to know, if you can be transracial, can you also be trans-racially privileged? There are loads of other questions being asked because of this lady's choice to live as a black woman, and create a whole life that never really happened. 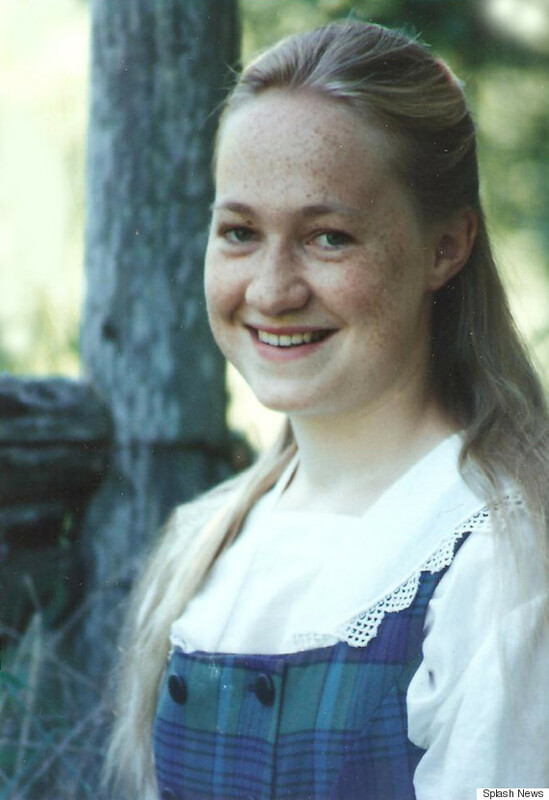 Her parents came out to say that she is a white woman without a doubt, and almost everything she's told the world about who she is, is a lie. 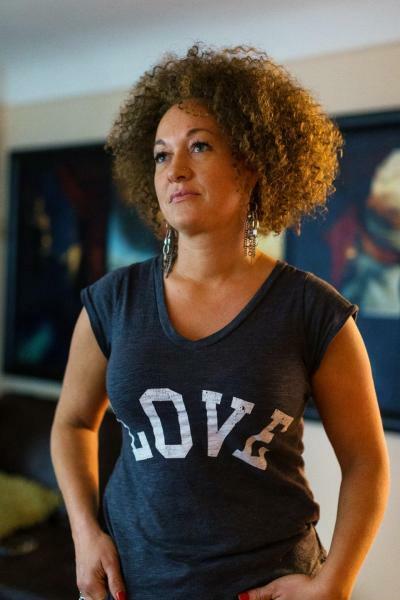 I know many people of other races who are very low key living just as Rachel is. They aren't in any way black, but they are beneficiaries of some sort of pass for living as if they are. This really doesnt become an issue until the N word is thrown around, or you start digging deeper into their reasons..but at some point it has to be addressed. I said that to say, many black people know the confusion in being hated and envied at the same time..Rachel is not a rarity, she's just famous now. This is the first time we've gotten to actually hear her side of things in full. She hasn't always identified as a white woman as she explains in the below interview. I won't go into much more detail because I think Matt Lauer covered the important stuff. Hear her side of the story for the first time below. I personally feel like she can identify however she wont, but she doesn't need to deceive people in the process. There is some sort of disconnect with her. What are your thoughts on her answers to his tough questions.